The biggest day on the racing calendar and the race that stops the nation, Melbourne Cup is less than a week away. For those looking for an event to help celebrate the big race, look no further. Here are our teams top picks for this years Melbourne Cup. For those wanting to be a part of the live racing action, head to Royal Randwick and witness the action live from Flemington whilst enjoying a nice race fixture. The Argyle Gin Garden will be transforming The Argyle into a plush inner-city oasis. Dress to impress and partake in their legendary fashions on the field competition and watch that ever-important race, on the largest outdoor screen in the CBD. Kick your celebrations off with a menu created by Monty Koludrovic at the Dolphin Hotel, highlighting the very best of the Dining Room, Wine Room and Public Bar kitchens. Their 4-hour drinks package will feature all of the hits from the Wine Room and Public Bar selected by James Hird and Lenny Opai. DJ Kali will also be playing tunes from 11:30 am until 5:00 pm. The Island is known for throwing a soirée and this year's Melbourne Cup event promises to do just that! 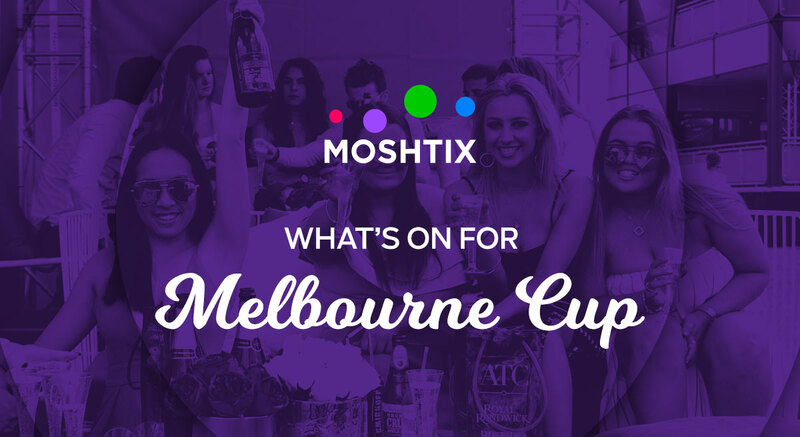 Set over three fabulous levels, the Island Melbourne Cup event will feature a dazzling array of fashion, food, drink and live entertainment galore. With your choice of the Cocktail Party or the Gala Luncheon. Get your family, friends and or your workmates together for an afternoon of fun in Public Manuka. It's Canberra's Premier Melbourne Cup Party, get ready for 'The Birdcage' at Public Bar, with all races shown live, live music, prizes for best dressed and more.